I have to be honest. I was not looking forward to the unending pull ups I had planned for myself in yesterday’s Legs & Back routine. Although it was not a goal at the beginning of this round, as my cumulative weekly pull ups increased and 300 came within my sight, it became a sort of unstated goal. Last week, my addled mind, having lost the ability to perform lower math functions, left me 3 short of 300. This week, I steeled myself and paced the Back & Biceps and Legs & Back routines to try once again. And it was a success. 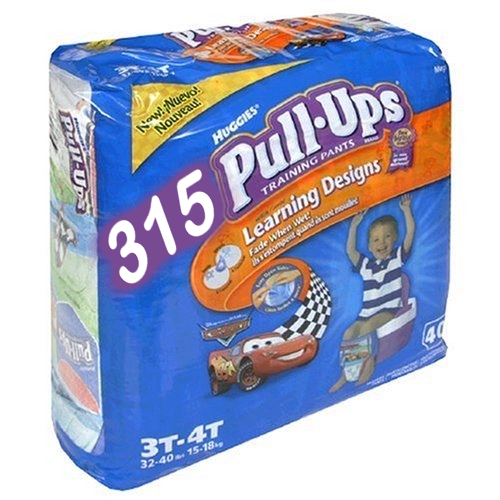 After I dropped down from my final pull up, I had achieved 315 cumulative, unassisted pull ups for the week. Of course, I’ve sacrificed all upper body movement capability in the short-term. But it’s a good feeling. This ends my resistance routines as I get ready to embark on another recovery week. When I get back into the pull up routines, I may opt to scale it back and focus on other body parts. We’ll see. This entry was posted in P90X-Insanity Hybrid, Round 4 and tagged Ab Ripper X, Calories, Heart Rate, Legs & Back, Milestones, Pull Ups, Yoga. Bookmark the permalink. Congratulations, I can’t even get my head around 315 cumulative, unassisted pull ups. I wonder where you are going to be by the end of this round. I fell behind my schedule due to an unplanned vacation. I’ll be starting Week 6 tomorrow. Hope there will be no more delays. Hey. I was wondering where you were! All I can say is I couldn’t get my head around doing 10 pull ups when I started. It still amazes me what can be achieved, especially at my age. Wow. And falling behind due to an unplanned vacation. I don’t think you’ll get much sympathy from anyone about that! Keep at it & thanks for stopping by. At 27, I have no doubt you will catch and surpass me soon! KPP!